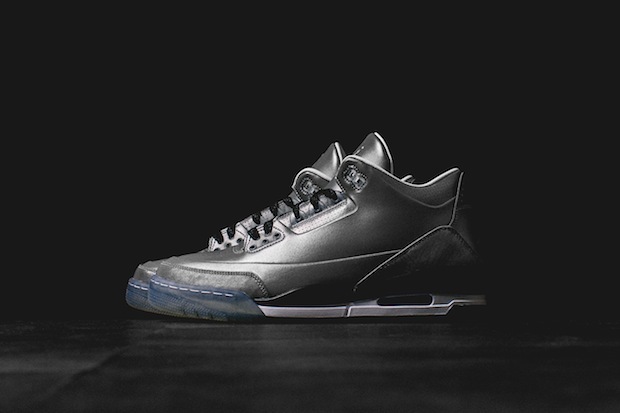 Today Nike announced the next Jordan 5lab3 colorway. Listed as Black/Black Clear, it’s likely to be an all black version of the Reflective Silver colorway released last month. It drops May 17th at the same price point of the Reflective Silver.